Brand: Imported.Type: Double Acting Non Magnetic.Bore: 80mm.Stoke: Select As Required.Series: S.. 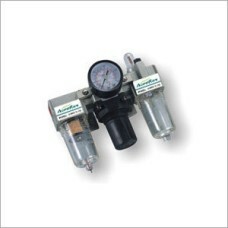 Brand: Aeroflex Or Equivalent.Type: Filter,Regulator + LubricatorMaterial: Aluminium, Metal & Pl.. Brand: Imported.Type: Double Acting Non Magnetic.Bore: 16mm.Stoke: Select As Required.Series: M.. 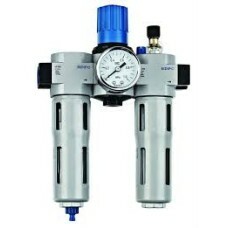 Brand: Aeroflex Or Equivalent.Type: Filter + Regulator + LubricatorMaterial: Aluminium, Metal & .. 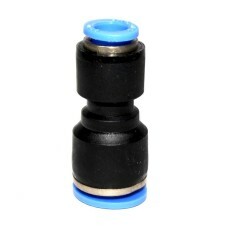 Brand: Imported.Type: Double Acting Non Magnetic.Bore: 20mm.Stoke: Select As Required.Series: M.. 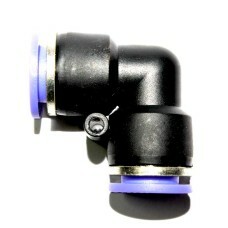 Brand: Phoenix Or Equivalent.Type: Filter,Regulator.Material: Aluminium, Metal & Plastic.Working.. 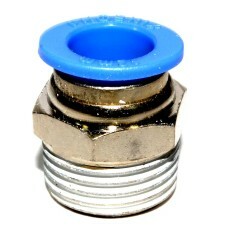 Brand: Imported.Type: Double Acting Non Magnetic.Bore: 25mm.Stoke: Select As Required.Series: M.. Brand: Imported.Type: Double Acting Non Magnetic.Bore: 32mm.Stoke: Select As Required.Series: M.. 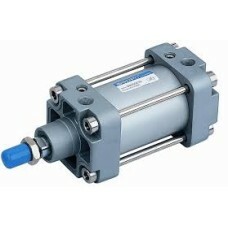 Brand: Phoenix Or Equivalent.Type: Filter / Moisture Separator.Material: Aluminium, Metal &.. 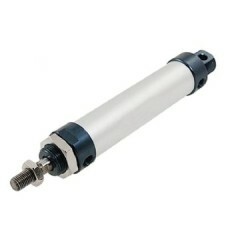 Brand: Imported.Type: Double Acting Non Magnetic.Bore: 40mm.Stoke: Select As Required.Series: M.. 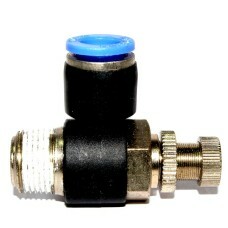 Brand: Phoenix Or Equivalent.Type: Regulator.Material: Aluminium, Metal & Plastic.Working Pressu.. Brand: Imported.Type: Double Acting Non Magnetic.Bore: 16mm.Stoke: Select As Required.Series: S.. 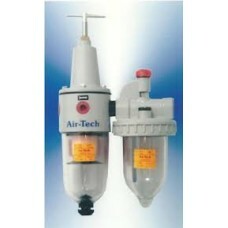 Brand: Air-Tech Or Equivalent.Type: Filter + Regulator + Lubricator.Material: Aluminium, Metal &..
Pneumatic Air Regulator (Air-Tech) Heavy Duty. 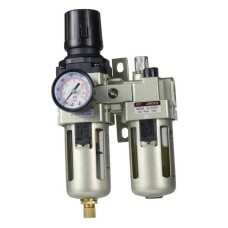 Brand: AIr-Tech Or Equivalent.Type: Regulator.Material: Aluminium, Metal & Plastic.Working Press.. Brand: Imported.Type: Double Acting Non Magnetic.Bore: 20mm.Stoke: Select As Required.Series: S.. Brand: Imported.Type: Double Acting Non Magnetic.Bore: 25mm.Stoke: Select As Required.Series: S..